GENEVA, N.Y. – Capping a year that advanced awareness of the region’s prominence through robust, newsworthy activity within New York State, Finger Lakes Wine Alliance is carrying the momentum into 2017 by adding targeted initiatives and presence in new markets as it continues to raise the profile of what has become a world-renowned AVA. The annual Riesling Camp, scheduled for April, is expected to double in size, attracting 16-20 wine professionals next year. This three-day invitation-only workshop is designed to identify, educate and orient Finger Lakes brand ambassadors in key markets, particularly New York City. 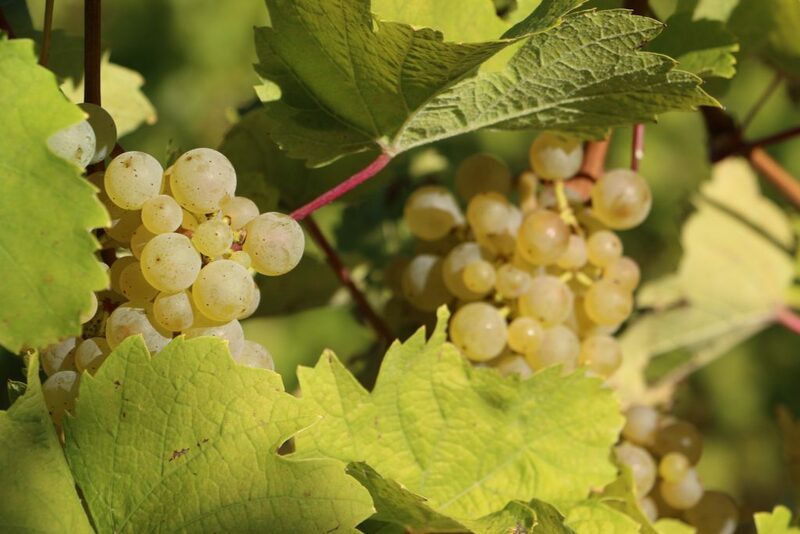 The organization’s Riesling Rally, slated for mid-summer, will gather together member wineries that have committed to participating in Riesling Month activities planned for September. Riesling Rally introduces the annual September program with a tasting event hosted at a member winery. 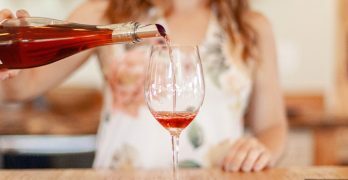 The event encourages the region’s wine retailers and restaurateurs to make connections with winery representatives for the purpose of scheduling tastings in and around the region throughout Riesling Month. The 2016 event was held at Three Brothers Winery and Estates. In September, participating Riesling Month member wineries will gather to host a series of Riesling Launch tastings of recent vintages for wine retailers, restaurateurs, sommeliers, distributors and press. Typically staged in a variety of New York City venues, Riesling Launch will be expanded in 2017 to include three upstate markets. 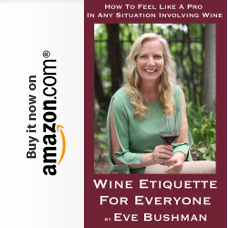 The 2016 events, which brought together 13 participating wineries, included a Grand Tasting in Manhattan, smaller events in Manhattan and Brooklyn, and an educational seminar that took place at the Brooklyn Wine Exchange. 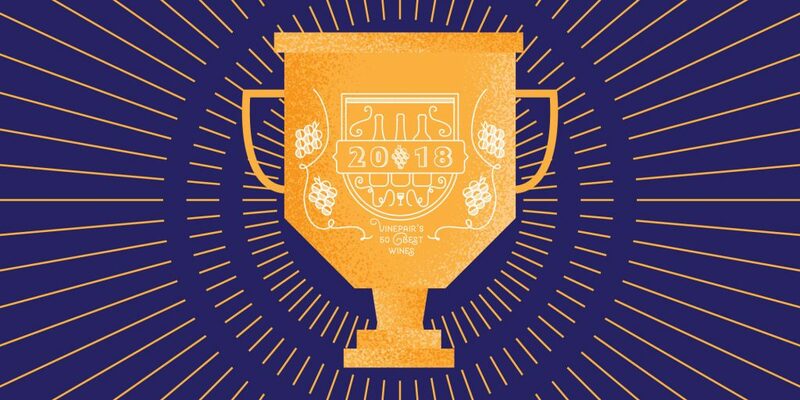 And for the first time next year, the Alliance will seek to increase its corps of sommelier ambassadors not only through its expanded Riesling Camp but also by arranging panel tastings in key markets in and outside of New York State, according to Tracey Dello Stritto, Executive Director, Finger Lakes Wine Alliance. 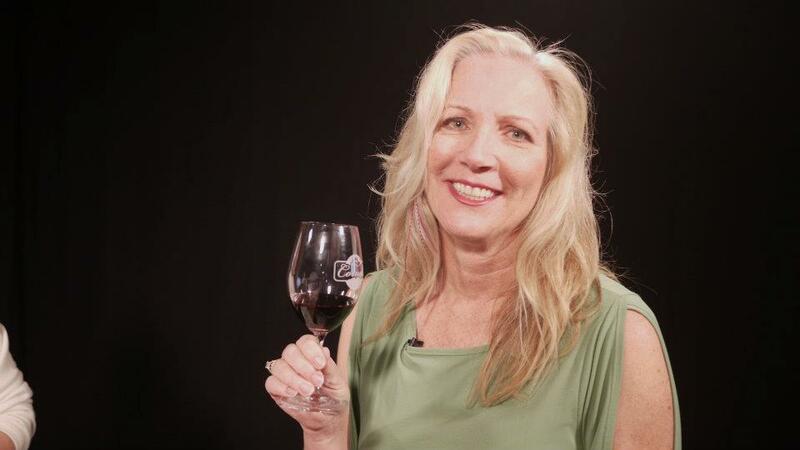 “We are looking at sommelier panel tastings in cities including Philadelphia, Boston and Washington, D.C. as well as select in-state locations,” she said. 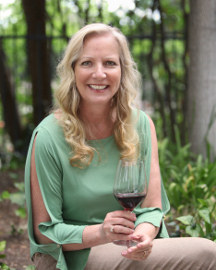 “And we are also considering hosting winemaker dinners in a number of markets to help broaden awareness of the Finger Lakes region and our member wineries,” Dello Stritto added. The momentum of the Alliance’s busy coming year will be stewarded by its officers and board of directors. In January, the Alliance will introduce a new Executive Committee led by Liz Stamp (Lakewood Vineyards) as Chair, Bruce Murray (Boundary Breaks Vineyard) as Co-Chair, and Eric Frarey (Heron Hill Winery) as Secretary. Gene Pierce (Glenora Wine Cellars) will retain his incumbent position as Treasurer. Dello Stritto came on board as Executive Director in August 2016. Founded in 2004, Finger Lakes Wine Alliance is a not-for-profit corporation whose mission is to increase the visibility and reputation of the Finger Lakes region, its wines and wineries. 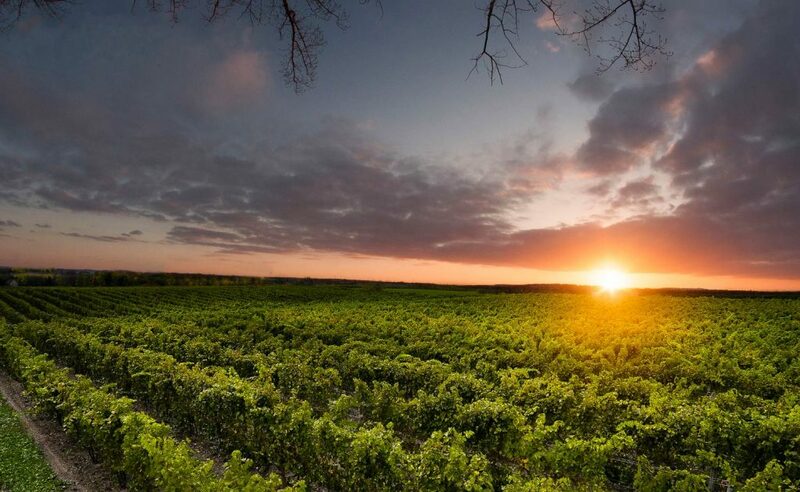 The alliance is comprised of 29 members and 15 affiliated businesses and vendors, and it is guided by a board of directors that includes winery owners and principles from the Finger Lakes AVA. 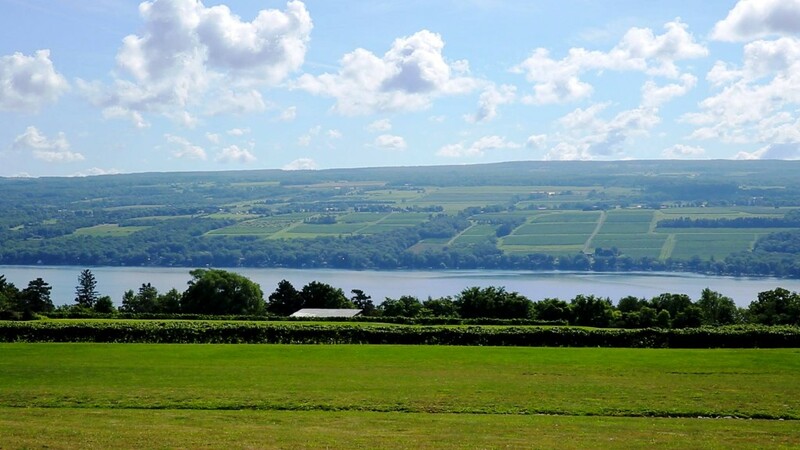 With its glacier-sculpted landscapes, ideal microclimates and gifted winegrowers, the Finger Lakes region is home to over 130 wineries that produce exceptional cool-climate wines and world-class Rieslings. For more information, visit www.fingerlakeswinealliance.com, call 315.791.2359 or connect on Facebook or Twitter.